Facebook on Friday said that more than a million people have used the Tor anonymizing browser to connect to the social network over the past 30 days. That’s up from an average of 525,000 people during a typical 30 day period in June of 2015. Either way, it seems a bit oxymoronic, no? 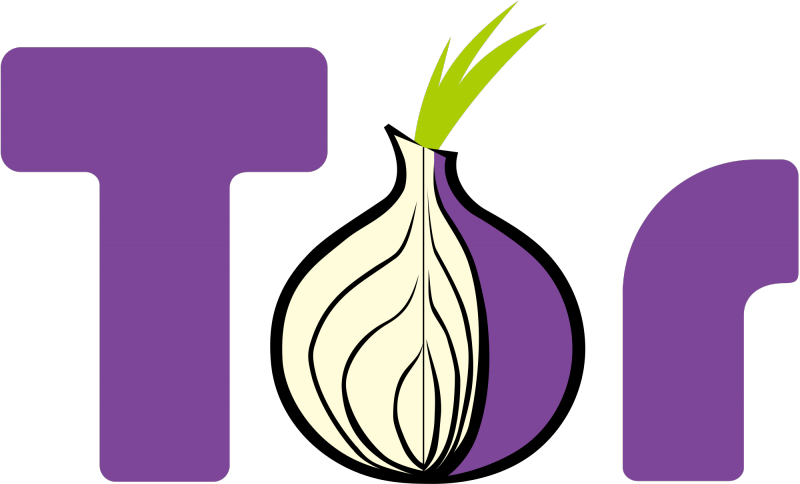 Tor, also known as The Onion Router, is a tool that directs Internet traffic through a large network of volunteer relays. By doing so, Tor offers its users a bit more privacy while surfing the web by making it more difficult to determine their identity and location. Critics of the network point to potential nefarious uses, such as terrorists that might use Tor to coordinate an attack or those that seek to purchase illegal drugs on the darknet. Of course, there are just as many – if not, more – legitimate reasons to use Tor. Journalists, for example, may use Tor to speak anonymously with sources for a story. As TechCrunch points out, the network is also handy for those in countries that censor or otherwise block portions of the Internet. Iran, for example, blocks access to Facebook but with Tor, users can still get to it. It does seem a bit oxymoronic that someone would want to use Tor to access Facebook, the world’s largest social network. But as a spokesperson for Tor told the publication, the Tor network is in charge of a user’s data when it visits Facebook, not Facebook. As you likely know, Facebook is a gold mine when it comes to user data. Of course, posting a status update revealing your location would then de-anonymize said user. Facebook added support for the Tor network with an official onion address in October 2014. Since that time, it has implemented Tor connectivity for its Android mobile app by enabling connections through Orbot, said Alec Muffett, a software engineer for security infrastructure at Facebook in London.